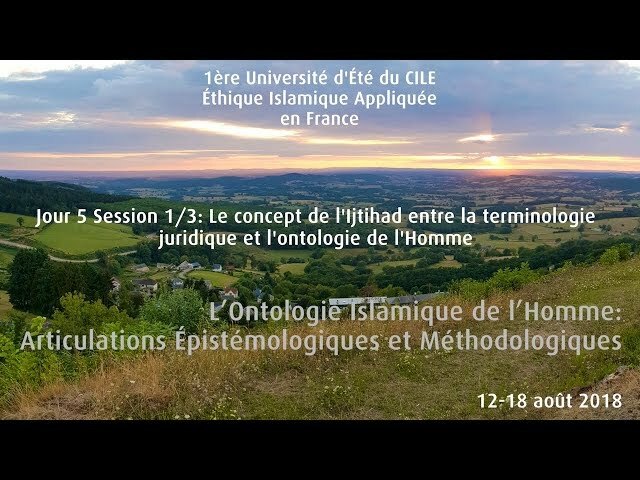 The Center for Islamic Education De Toekomst (CIET) in collaboration with the Research Center for Islamic Legislation and Ethics (CILE) will organize a two-day seminar entitled "Introduction to Islamic Ethics", on January 30th and 31st, 2016, at the Education Center Guislain, Ghent. 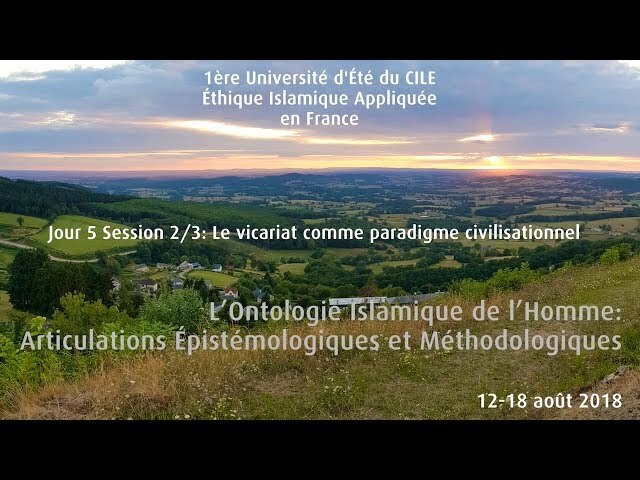 The two-day seminar will be presented by Prof. Tariq Ramadan, CILE Director, and will be based on his latest book, A Very Short Introduction to Islamic Ethics. To register, please follow this link. 1. 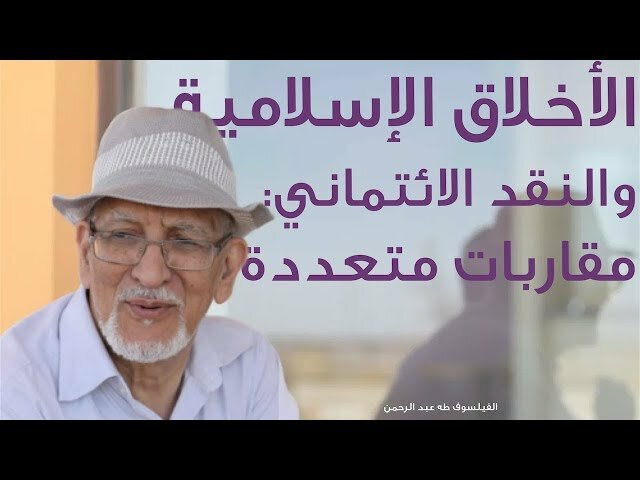 Basic terminology: the essential concepts in Arabic and English. 2. The meaning of "reform": the conception of God, the world, the human being and human action. 3. The difference between principles, means and goals. 4. 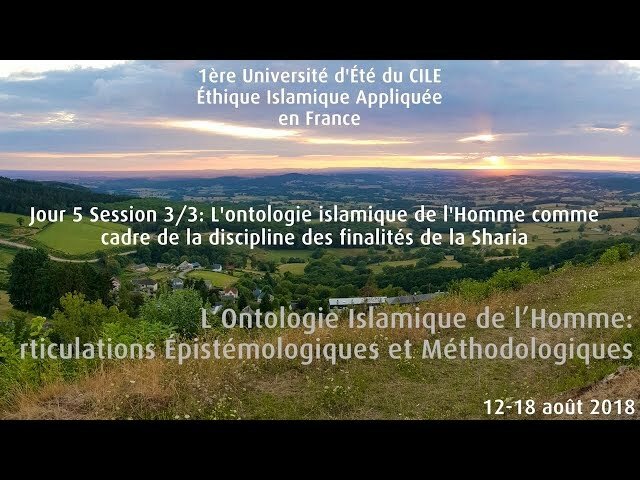 Classification of Islamic sciences and ethics in various applications. 1. Introduction to law and jurisprudence and their relationship with ethics. 2. 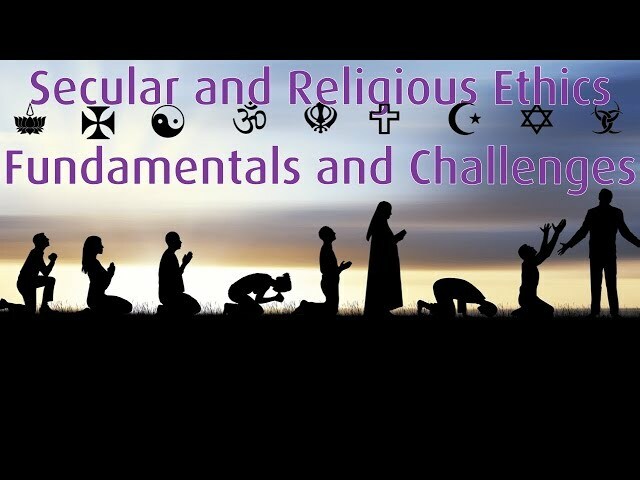 Introduction to theological philosophy and its relationship with ethics. 3. 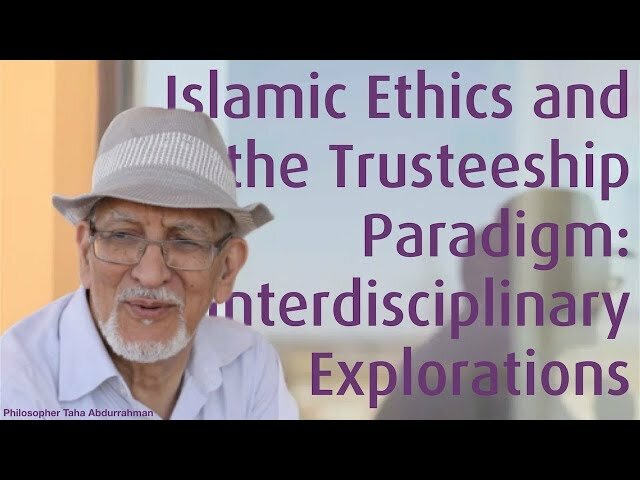 Introduction to Sufism and its relationship with ethics. 1. The different methodologies and how to reconcile them. 2. Connecting the sources, the rules and the objectives. 3. The sciences and their interdependence. 1. Contemporary issues and ethics. 2. God, Man, Nature: environment. Connect with Dr Tariq Ramadan's official Facebook page, Twitter account and YouTube channel. Connect with CILE's official Facebook page, Twitter account, Google+ and YouTube channel. Seminar Invitation in London, UK: Understanding Islamic Ethics: How we know right and wrong? Dear Yosi, we recommend you to contact directly CIET for logistics questions here: http://www.ciet.be/contact/. We look forward to welcoming you. Thanks.